Bangkok’s annual celebration of the Thai New Year has garnered the city a reputation for hosting the world’s largest water fight. 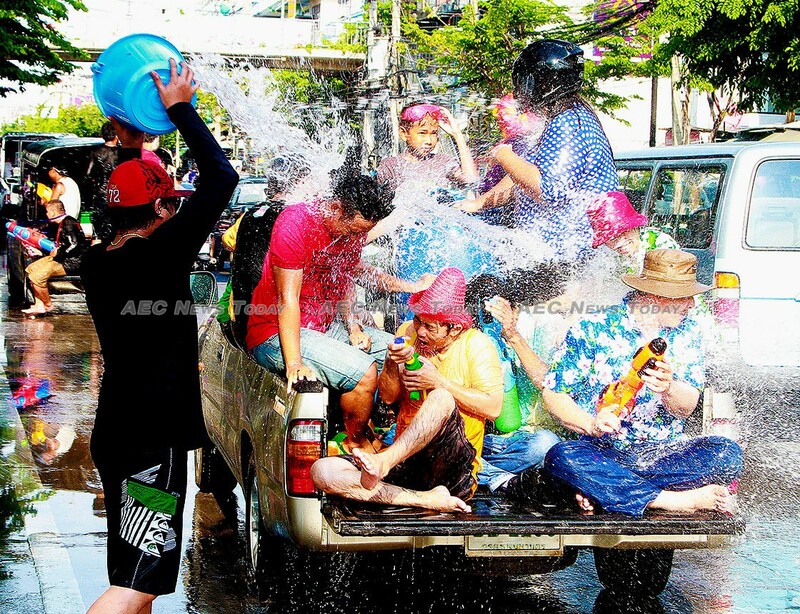 After this year’s annual celebrations organisers of ‘Siam Songkran’ hope that the city will also become known for hosting the largest Songkran music festival. 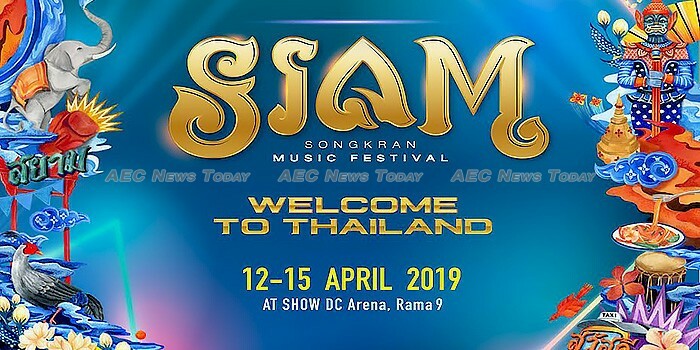 To be held between April 12-15 at SHOW DC Arena in the heart of Bangkok, Siam Songkran will feature four zones — Siam Stage, Silk Stage, Thai Taste, and Siam Workshop — with each delivery vastly different experiences. Zone 1, the Siam Stage, is where revellers should head to see ‘Thailand’s best performers delivering a new, never before seen experience’. While a little vague, it sounds like it might be worth checking out just to satisfy the intrigue aspect. Zone II, the Silk Stage, is the place to head to dance. Set to feature ‘an eclectic mix of international performers from East Asia’, headliners include Yellow Claw, Afrojack, Coone and Crisis Era, being joined by Dolf, Zatox, Darren Styles and more. For the latest line up visit https://siamsongkran.com/#lineup. Zone III, Thai Taste, will be where those in need of sustenance will head for its curated shops in a ‘vintage market’ theme featuring a range of local Thai dishes. If the dancing, eating, and shopping tires you out, Zone IV will be the place to go. The Siam Workshop zone will provide the opportunity for visitors or locals to learn a little bit more about Thai culture and life through workshops and activities such as Thai cooking, Muay Thai boxing and more. According to Goh Soo Sing, chief executive officer of Show DC Corp., ‘Siam Songkran is set to be an iconic city centre event for Bangkok. ‘Combining international and Thai music talent, Thai cuisine, culture, performances and shopping, as well as huge water battles over four days, we aim to showcase the “sanook” (happy) side of Thailand”, he said. Tickets for Siam Songkran can be purchased online and range from Bt1,500 (US$47) for a single day pass, to Bt6,400 ($200) for a VIP four day pass. Special VVIP packages are available from Bt100,000 ($3,140) for six people through to Bt385,000 ($12,000). For more information visit Siam Songkran.